Did you like this inspiring quote about life? 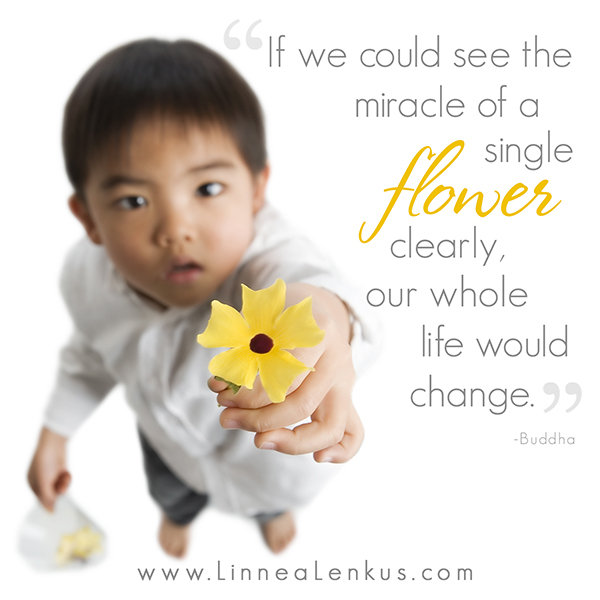 For more inspirational quotes and memes about, family, beauty and love set to the stunning photography of Fine Art Portrait Photographer, Linnea Lenkus, please click on the links to the right to motivate and inspire you! Don’t forget to share! See a collection of Linnea’s fine art portrait photography on her website. If you enjoyed this life quote meme you will absolutely love this inspirational quote and many more like it. We also have a creative staff of specially trained photography experts who oversee every step of the process to ensure our clients have a thoroughly enjoyable experience and receive stunning portraits of the highest quality. Studio locations are in Pasadena and Long Beach. We also have associate photographers that go on location and service both the Los Angeles and Orange County areas. If you insist on having Linnea (because she is the best) then you are in luck as she is now offering on location sessions.